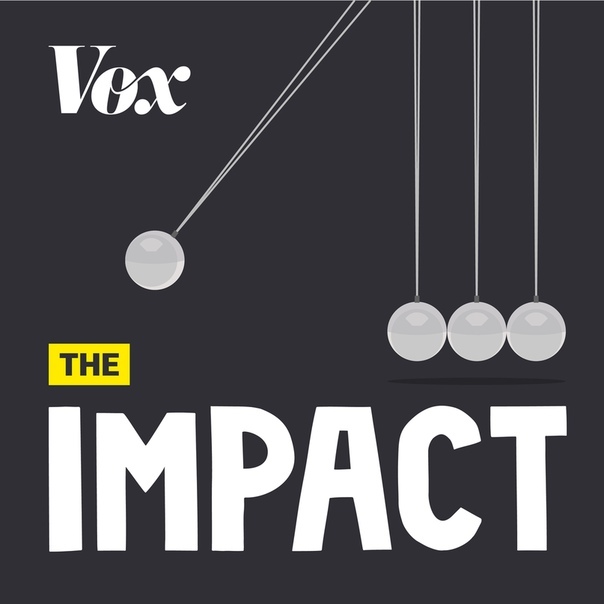 It seems that we live in the age of Podcasts Boom! All the modern media, NGOs and even Universities work with this format and create useful content, due to which we can effectively spend our time seating in a bus on our way to the university. 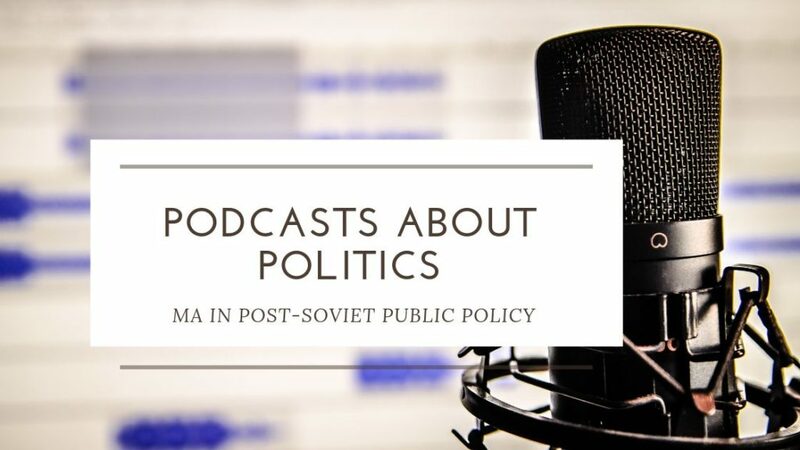 Today we gathered for you our favourite podcasts about politics both in English and Russian! you learn about the way laws really change our live. 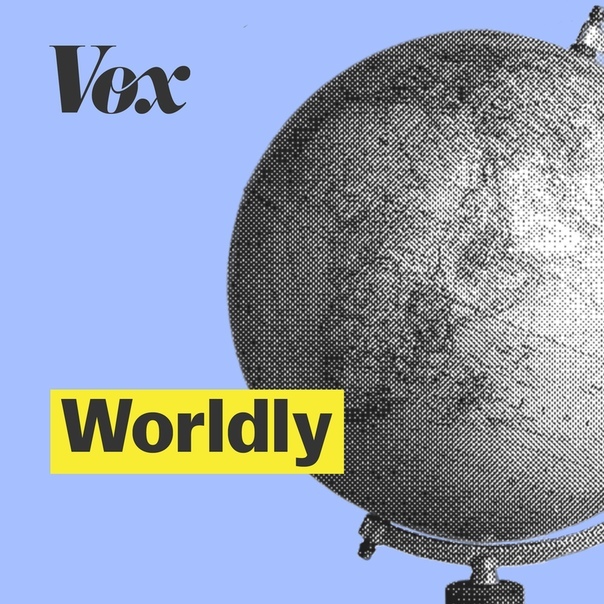 topical American and World`s news are being explained. BBC has a HUGE number of podcasts! We picked our top – 3 but will be happy to learn about your preferences (in comments). 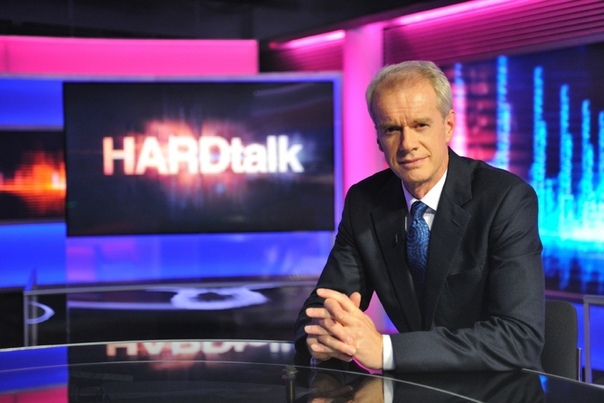 Popular interviews hosted by Stephen Sackur, who ask politicians honest and tough questions. you might already known because of Michael Sandel`s lecture in Moscow, which we had an honour to organise . 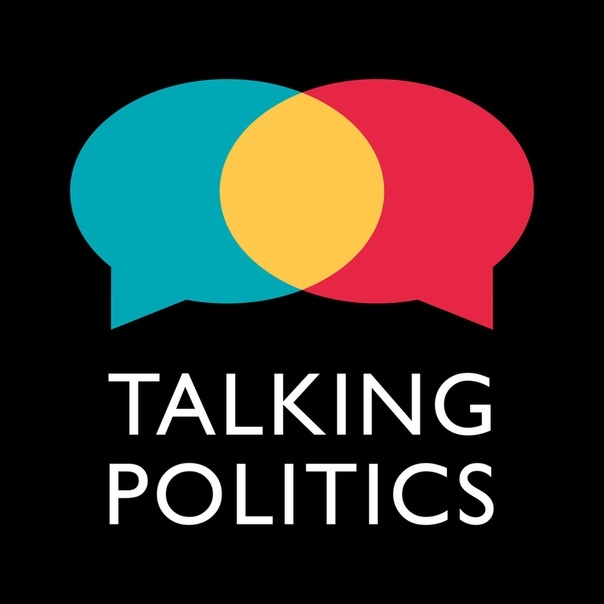 A podcast created on the faculty of politics at Cambridge University. 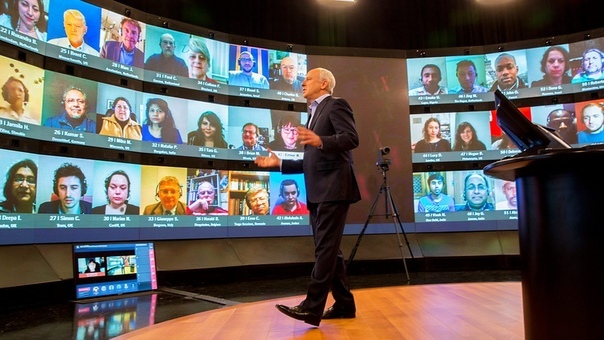 The hosts invite famous historians, writers and experts, who share their ideas about the modern changes. 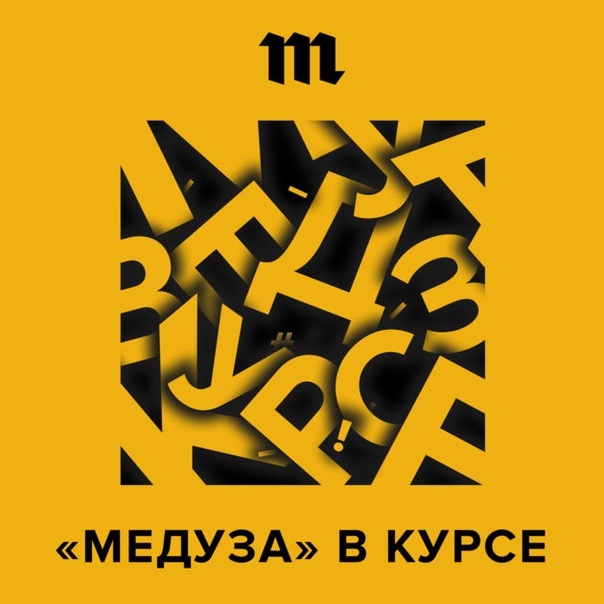 “Meduza” is an extremely popular media among youth in Russia. 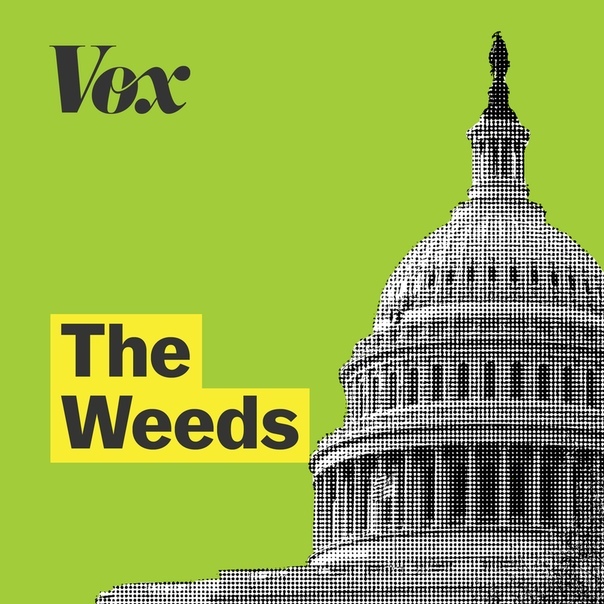 It works on several podcasts and each of them can be interesting for you in its own way. 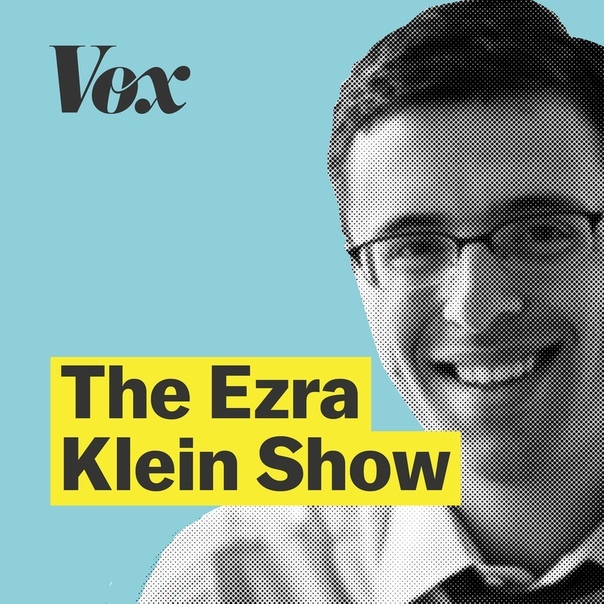 However, among all the Meduza podcasts, only two systematically touch the sociopolitical issues. 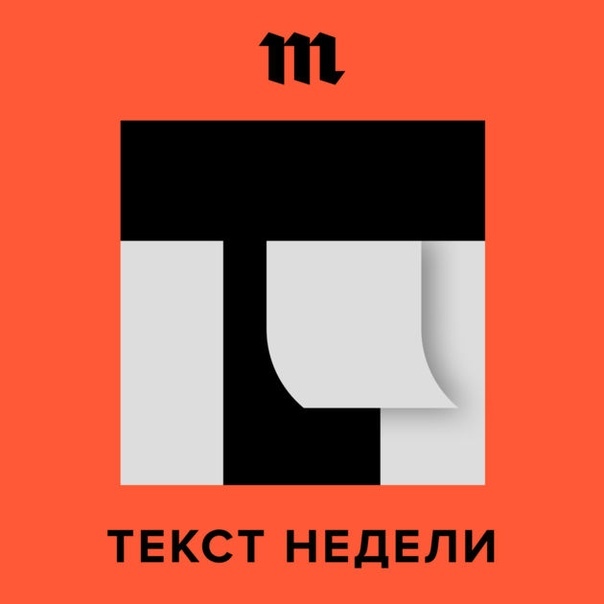 The text of the week is a podcast, in which Meduza`s journalists read out the best texts, written during the week. You can even hear here fragments of interviews and journalists feedback about the process of preparing the text. 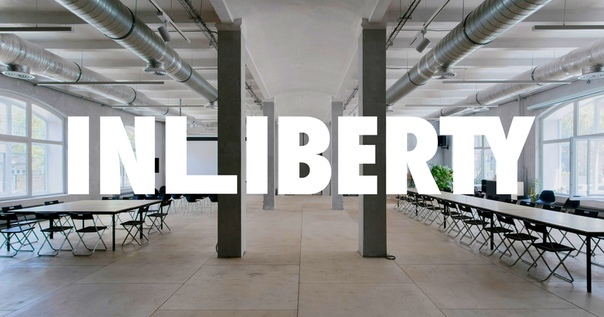 Inliberty is a famous educational project in Russia, which invites you to think about the funding principles of a free society. 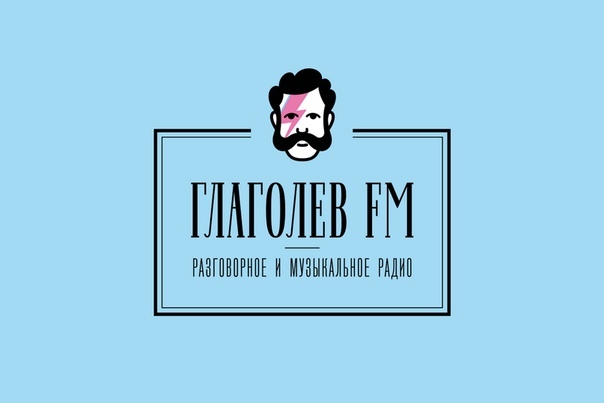 Radio created by the founders of “Batenka, da vy transformer” («Батенька, да вы трансформер») project. Their podcatss contain interesting insights and even philosophical considerations about the Russian society. This list could last forever… Do you have any recommendations? Your favourite podcasts? Write about them in comments!